You can make a huge range of oranges, reds, yellows, greens and purples, browns and greys, but not quite the exact hue you may be looking at. You would need a cool blue or a phthalo or viridian green as well to create brighter greens, and I'd add Buff Titanium to be able to create cerulean, and a deep cool brown would take over three colours to mix...and so on. 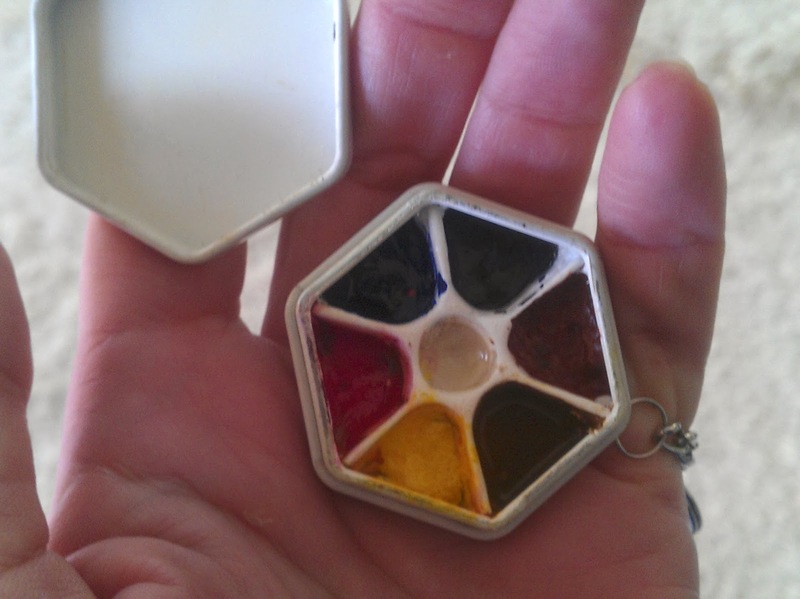 My smallest palette, a tiny keyring sized one I made from a lip balm container, has 7 colours, one of them a mixture. 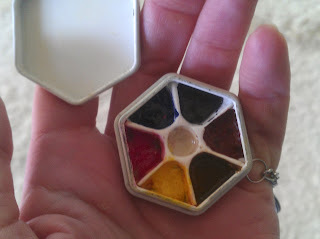 Hansa Yellow Medium, Carmine, Ultramarine, Burnt Sienna, Goethite, Jane's Grey and Buff Titanium. I can do a lot with it but feel as though I waste a lot of time mixing. I prefer my 16 colour travel palette! Why? I am a realist. I want my colours to match what I see as precisely as possible. 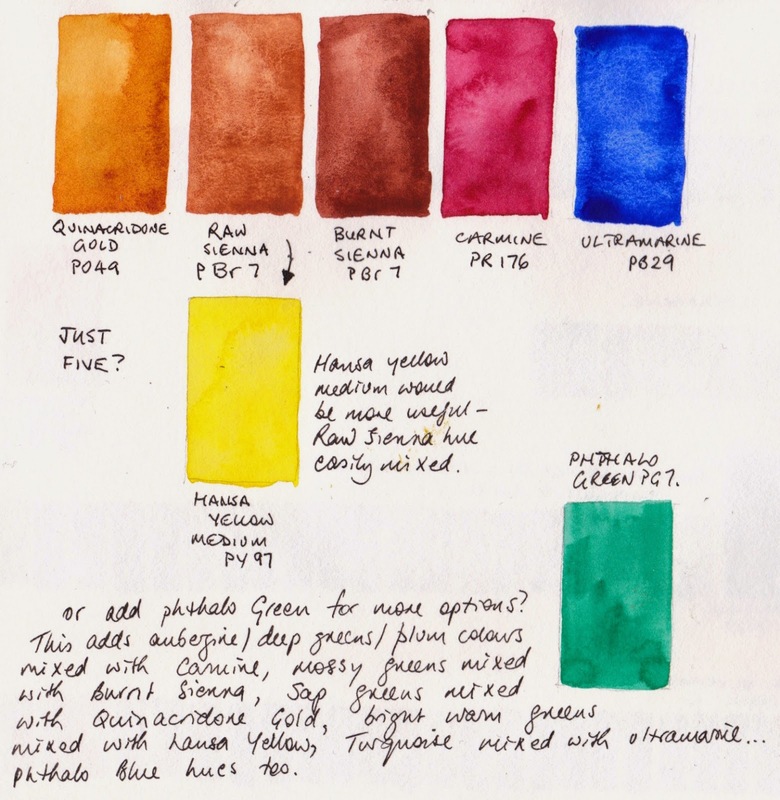 I am also a passionate water colourist and one of the joys of watercolour is that you can see the pigment and its characteristics - they are not hidden in an acrylic or oil binder. I don't want to be limited to the characteristics of just 5 pigments. Furthermore, I enjoy studying pigments and seeing how they react with each other, which means trying many colours! This is so interesting! Thank you!